If you’ve ever wanted to see what would happen when Crete’s most skilled lute player teams up with a member of Dirty Three, then on Saturday 29th November The Cluny and promoters The Great Northern can grant your wishes. Xylouris White – aka Giorgios Xylouris and Jim White – are bringing their goat-inspired music to Newcastle. If you think that’s a joke, the pair actually claim that the goats of Crete were the perfect metaphor for their blend of Xylouris’ masterful lute playing with White’s heavy rock leanings. 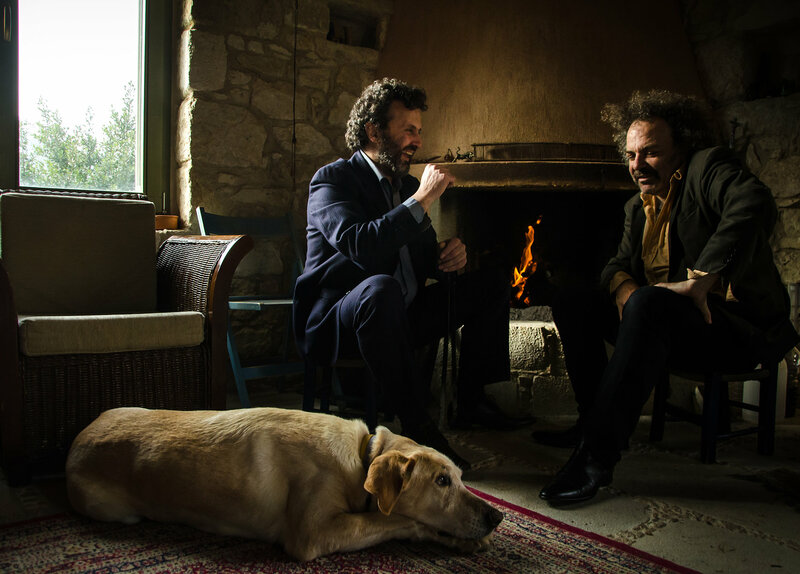 Like the mountain goats of Xylouris’ home island, the pair are not afraid to take risks with their music, creating a breath-taking blend of rhythm and melody that complements the pair’s individual talents. Simply watching Xylouris and White performing their unique songs is a mesmerising experiencing, as the pair become increasingly absorbed in playing their instruments and exposing the audience to their deep musical roots. As promoters, The Great Northern have pulled off something exceptional in bringing the singular and highly compelling duo to the intimate environment of The Cluny, so don’t miss out. Xylouris White play The Cluny, Newcastle on Saturday 29th November.